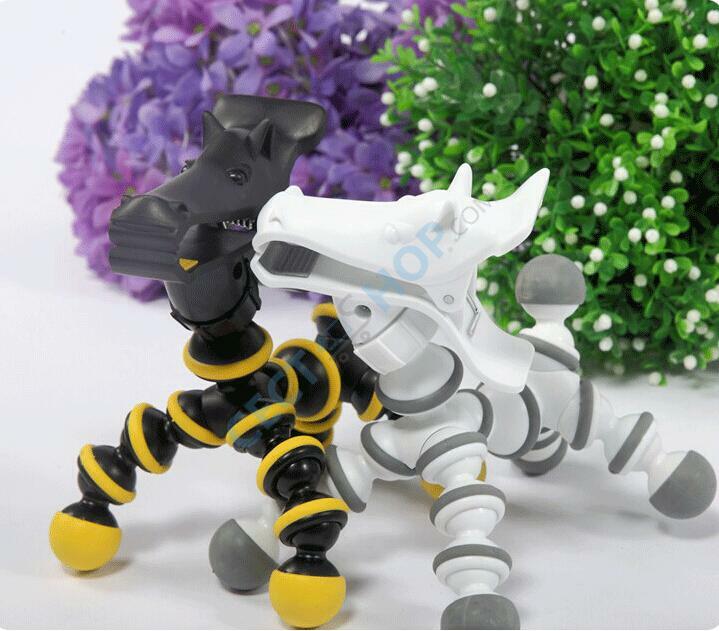 Novelty horse shape mobile phone stand holder for iPhone 6 / 6 Plus Samsung S6 HTC etc. 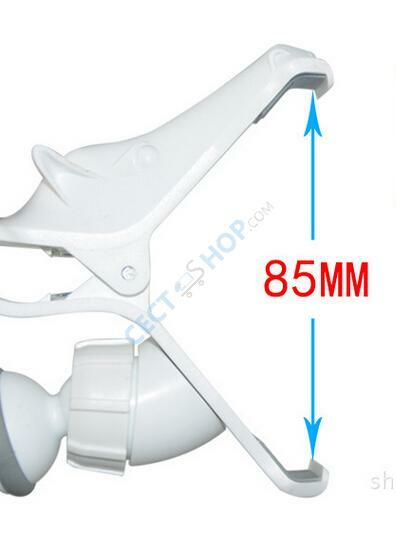 Size: 16*12*16 cm (6.3 * 4.7 * 6.3 inch). Weight: 220 gr. 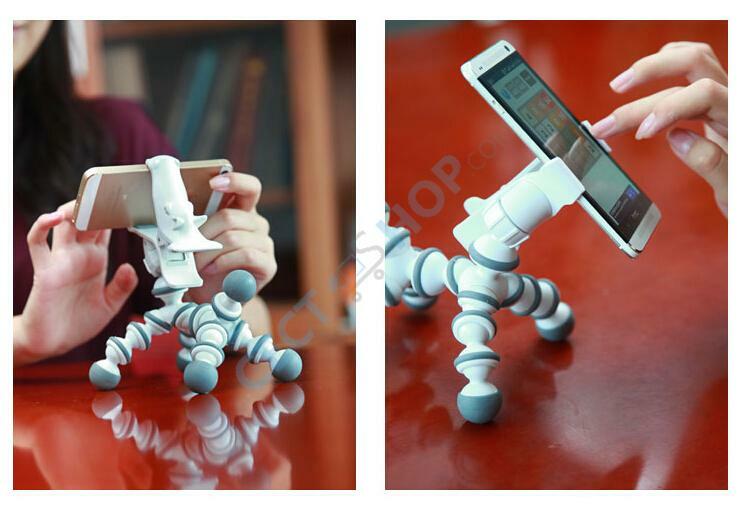 - Perfect for view phone & enjoy music & phone games on bed, desk, car, beside sofa, workout equipment, etc - The pony's head is 360 degree rotatable, therefore the pony can work as a stand, tripod. 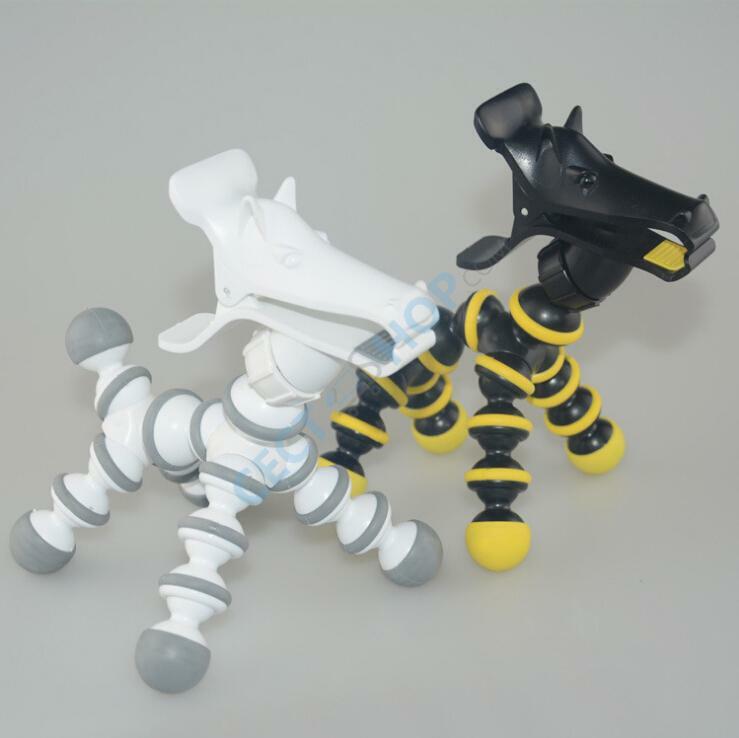 - Unlike other phone holders, the pony will open it's mouth and hold the phone tightly just by pressing the clip. 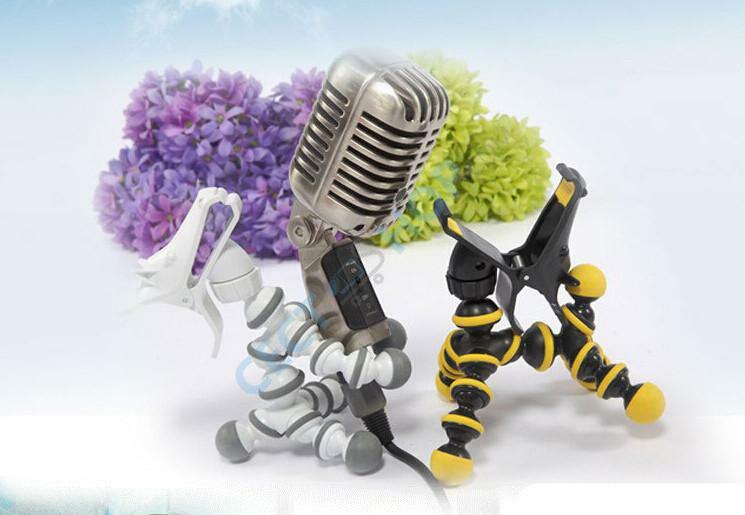 - Made of high quality ABS plastic and rubber. Very sturdy and versatile. 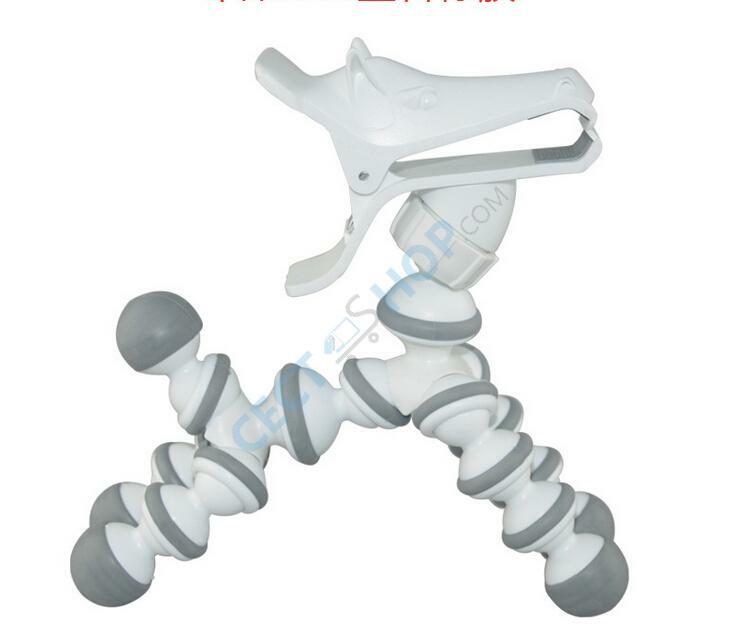 Adjustable 360 degrees legs to form perfect shape. - Cute and high quality. 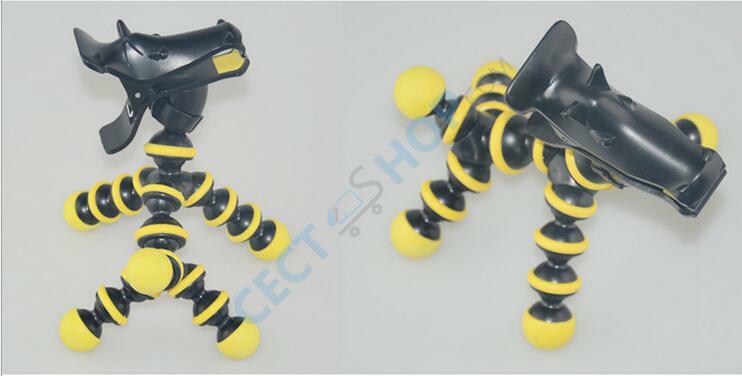 It will secure your smartphone and other electronic devices tightly to prevent the unit from falling or moving around.